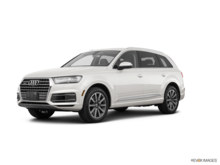 Photo Gallery "2018 Audi Q7"
Designed for the next generation of SUV drivers, the all-new 2018 Audi Q7 embodies the spirit of quattro permanent all-wheel drive system. 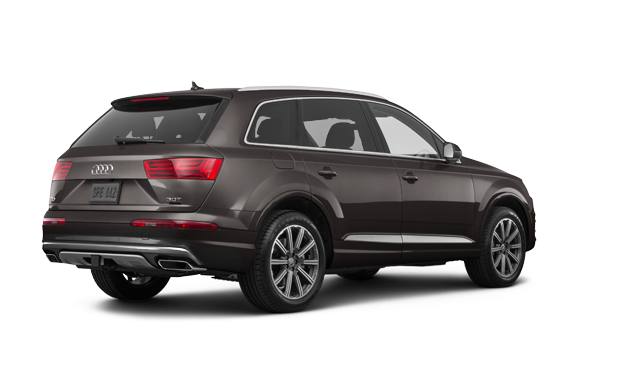 With superior performance and the most progressive technology available, it’s truly ahead of its time. 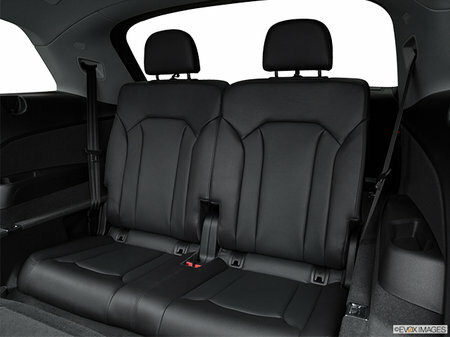 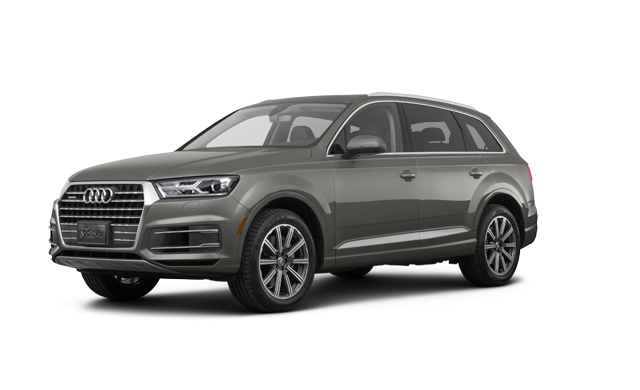 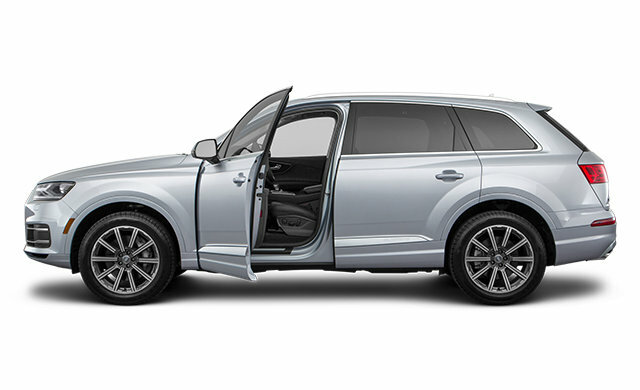 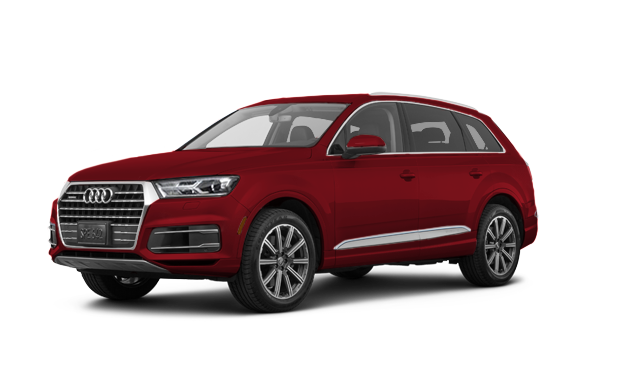 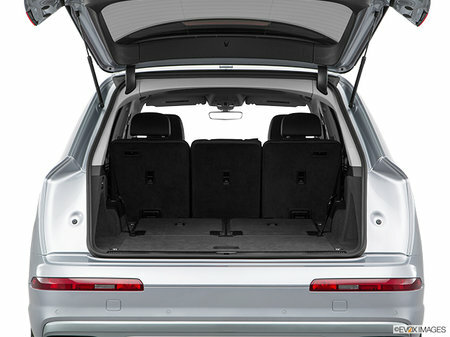 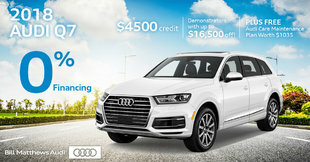 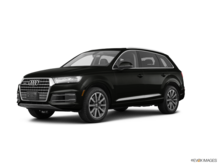 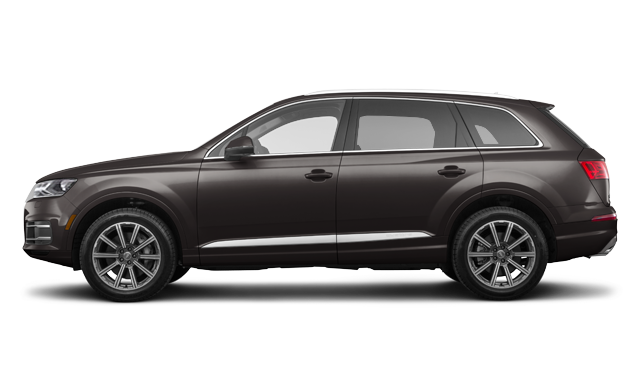 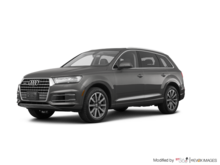 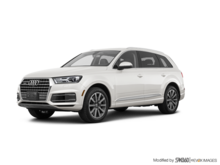 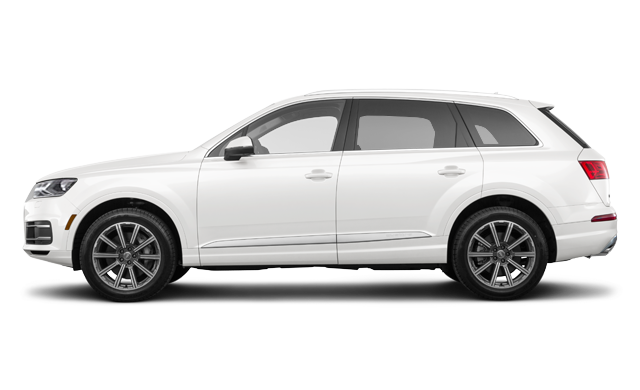 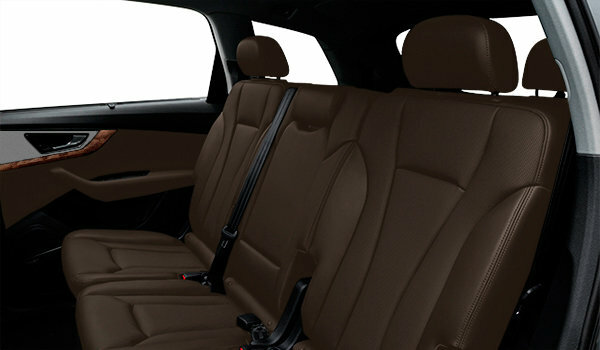 Interested by the 2018 Audi Q7 Komfort ?